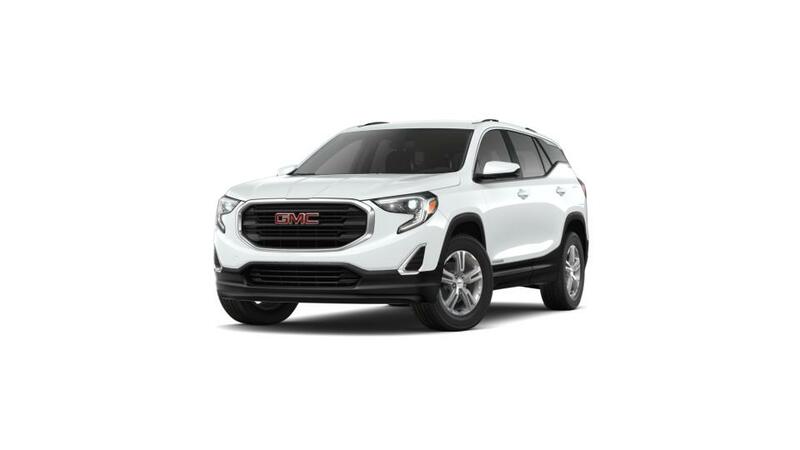 Lyndhurst, NJ customers, say hello to the brand new GMC Terrain - an SUV which not only feels impressive, but even gives you top-notch performance. Along with premium seating arrangements, quick-access controls, and really good legroom, this compact vehicle meets all expectations. The outside of the GMC Terrain is good to look at thanks to the front grille and C-shaped LED signature lighting that assist you to get a better view during the night. The standard airbags packed in this SUV, increase its safety level and leave no scope for worries. The sophisticated turbocharged engine of the GMC Terrain offers great strength as well as performance. A good intuitive infotainment system permits you to keep in touch to your near and dear ones, through the entire drive. Drop by Frank's GMC in Lyndhurst, NJ today. We are sure that you will find the perfect vehicle you desire at our dealership. Bloomfield residents, you can schedule a test drive at our Lyndhurst, NJ GMC dealership by contacting us at (201) 806-1466 or online. We are waiting to see you!